Heart of the Midsouth. City of Gallaway offers a small town feel with all the amenities close by. City of Gallaway is pleased to announce that you can pay your taxes online. 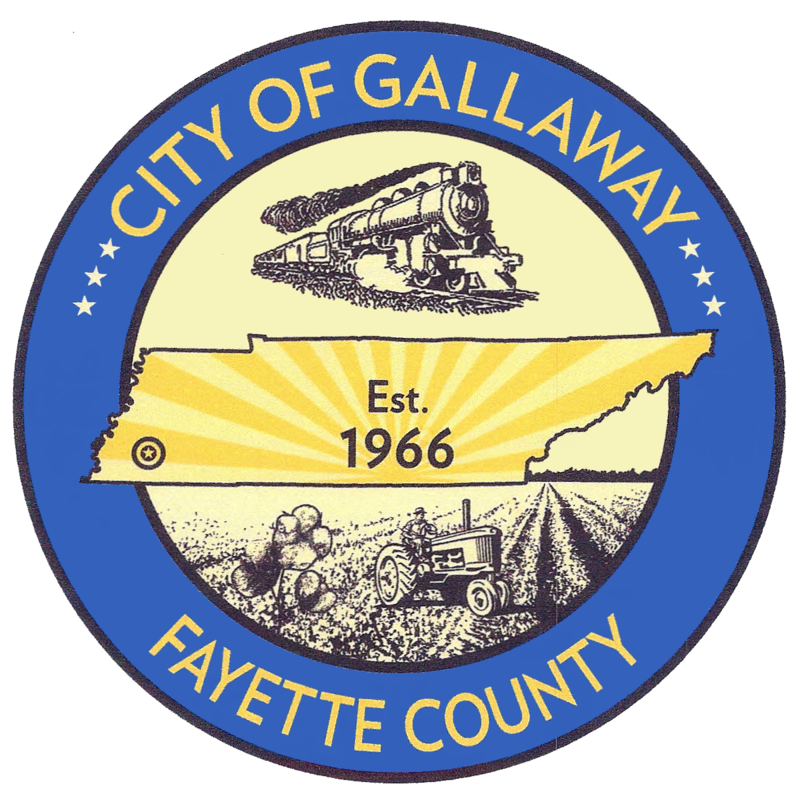 City of Gallaway is pleased to announce that you can now pay your Utilities online. City of Gallaway offers all the Services you need as a resident! Check out the area's most wanted list, find out how to get your fingerprints taken, and get a copy of a police report. View factsheets on how to prevent fires, find out how to get a burn permit, and view information on and the City's fire insurance rating. Report a problem, view the holiday trash schedule, and more. View business license information, voter registration details, and how to obtain public records. 333 Old Brownsville Road Gallaway, TN 38036 United States.